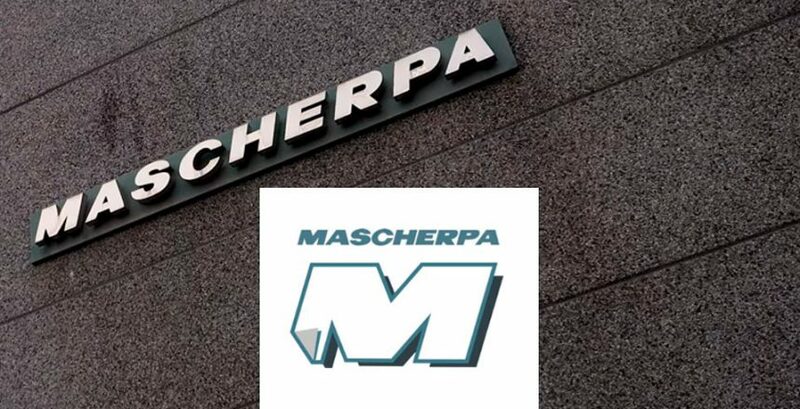 This year 2019 Mascherpa makes 115 years old. It has survived, unscathed, through two world wars and an endless series of social, political and economic moments and events of every kind and scope. And it always did it by rolling up its sleeves and adjusting decisions and actions to the aspects that surrounded it in the years.